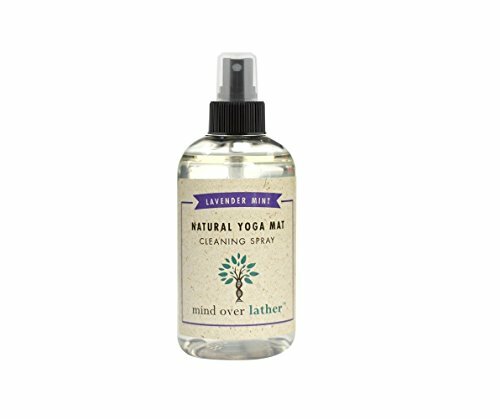 Have you ever wondered what to get the humble yogi in your life? With gift giving occasions popping up all year long, finding the perfect treat for someone on their yoga journey can be quite a challenge. Well we have done the hard work for you and compiled a list of fantastic gift ideas for all budgets and perfect for lovers of yoga. These journals are the perfect way to start the new year. Filled with positive quotes and daily guidance to help you consciously create the life you want and keep up with your yoga practice. The concept behind these beautifully designed journals is that the way we live each day determines our future. Throughout the pages of these journals you will find life planners, goal setting guidance, inspiration, motivation to set healthy habits and weekly and monthly planners. These journals are sure to put a smile on the face of the yogi in your life and support their yoga lifestyle. ​The Daily Greatness Journal $44.95. Love the idea of a journal but on a budget? Then how about one of these eco friendly journals from Raven and Lily, handmade in Northern India. Not only will your loved one be thrilled that their new journal is an eco friendly product, but they will be uplifted to know that by purchasing one of these journals you are helping to empower marginalized women by providing fair-trade employment. Mala beads are used for meditation, in particular japa meditation (1) which includes chanting a mantra or the sound ‘Om’ and using the beads to help you keep count. These beads have become very popular in the yoga community with people wearing them for yoga practice or for fashion as a wonderful reminder of their yoga journey.Many mala beads are adorned with stunning crystals recognised for their healing qualities. Satya Jewelry have a wonderful collection of mala beads and by purchasing your beads from them you will also be supporting their foundation which provides help and opportunities to children in need all over the world. Something sure to win the heart of the yogi in your life. Then take a look at these rose wood mala beads from Soul Genie, available from amazon.These mala beads are said to strengthen your spiritual aura and come with a lovely ‘Health and Yoga’ gift pouch. Whether you are buying this as a gift or treating yourself to some monthly yoga love, these gift boxes really are a dream for any wellbeing warrior. The yogi surprise gift box is a monthly subscription where the subscriber receives a box every month of yoga lifestyle inspired goodies. The gifts you receive retail a lot higher than the subscription price and include products that are eco friendly, vegetarian and cruelty free, natural and high integrity. The Lifestyle box includes 6 – 8 full sized products ranging from yoga accessories, health and beauty products and healthy snacks that retail over $70. The gift boxes are described as ‘a monthly yoga retreat, in a box’, making receiving mail a lot more exciting! ​The Yogi Surprise Lifestyle box costs $44.95. Get yours here. Yogi Surprise also offer a cheaper gift box, the Jewelry Box. With this subscription you will receive 2 handmade pieces of jewelry which retail over $65, and an organic chocolate treat. The beautiful unique jewelry can be anything from chakra bracelets and mala beads to crystal adorned pieces and much more. The Jewelry box subscription is just $24.99 and you can get it here. REVOLUTIONARY GRIP - Benefit from the ground-breaking Liforme "GripForMe" material that gives unparalleled warrior-like grip whilst practising. We believe this premium non-slip mat to be the grippiest Yoga mat currently available (it even stays grippy when 'sweaty-wet'), making it essential equipment for any Yogi. ALIGNMENT - Practice Yoga with the aid of the unique and original "AlignForMe" system that has been intelligently designed to guide and align Yogis of all shapes and sizes. 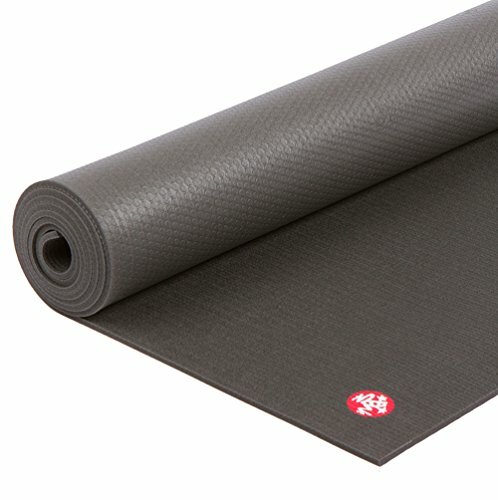 The Yoga Mat is made to our exacting standards and is a great way to improve technique; working as a navigational tool for Yoga asana practice, providing you with the best foundation for your workout. If a yogi needs anything at all it’s a great yoga mat. The Liforme mat is a highly regarded mat made by Yogis for Yogis.Liforme have produced a wonderful collection of eco friendly and ethically made mats that have fantastic grip and the right amount of comfort. With alignment markings and beautiful colours, you can’t go wrong with a Liforme yoga mat. This yoga mat is a little more expensive than your average mat, but a yoga mat is the best friend of a dedicated yogi and if used every day you want quality, comfort and long lasting results. Yoga lovers like to take their mat everywhere with them. So the Lole glow travel mat could be the perfect gift.Available in 3 colours and again, eco friendly. The Lole travel mat is lightweight and foldable, making packing this mat for travel extremely accessible. 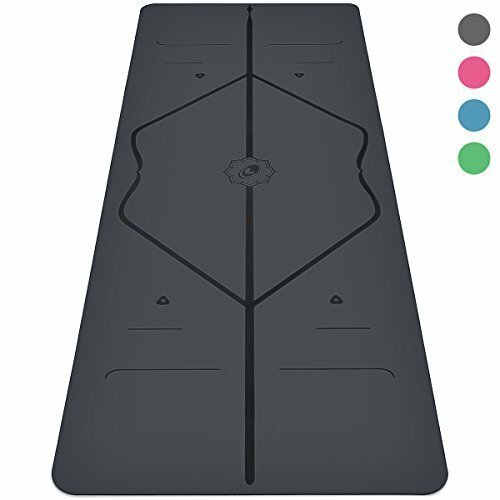 The Lole Glow Travel Mat is $30.00 and available here. Yogis enjoy ornamenting their homes with reminders of their passion for the yoga lifestyle. The winning gift could be a beautiful piece of artwork that they can enjoy everyday. These art works from Originals Zen are inspired by all things yoga and meditation and are lovingly hand painted by London artist Dan Arissol (2). Paintings include stunning Buddhist imagery, the hand of Fatima, Om signs, meditation and more, with ‘made to order’ and commissioned paintings also available to add a personal touch. ​Artworks range from $65 – $445. Visit Originals Zen etsy store here. How about one of these new age and yoga inspired prints from Art.com.Beautiful designs perfect for the wall of any yogis home. How about giving the ultimate gift of a Yoga and Wellness retreat. These retreats allow you to immerse yourself in the wonders of yoga, meditation and wellness for anywhere between 3 days to 2 weeks. With the choice of many beautiful locations, a yoga retreat could be just the ticket for complete balance of mind, body and soul, leaving your gift receiver forever grateful. We have a catalogue of retreats suiting all requirements. You are sure to find the perfect yoga getaway you have been looking for right here. If you are serious about the yoga lifestyle then you will be serious about daily yoga practice. Introducing a daily practice is integral to your progression as a yogi. Sometimes making a class just isn’t an option and being motivated to practice in the comfort of your home can be a challenge. An online class could be the answer to inspire you to practice every single day at a time convenient to you. With hundreds of classes, levels and teachers to choose from you can create the ultimate at home yoga practice. Take a look at our list of Best Online Yoga Classes to find the right one for you. Finding the right gift doesn’t have to be such a challenge, with so many lovely ideas out there and possibly a few treats for yourself, we have brought together our top gift ideas. So whether you are looking for a little stocking filler or something to really show how much the yogi in your life means to you, then you are sure to find the perfect gift here.